Houston was the art gallery/studio of Seattle based artist Matthew Clark. In 2001 he curated a 2 months long Ben Drury exhibition. 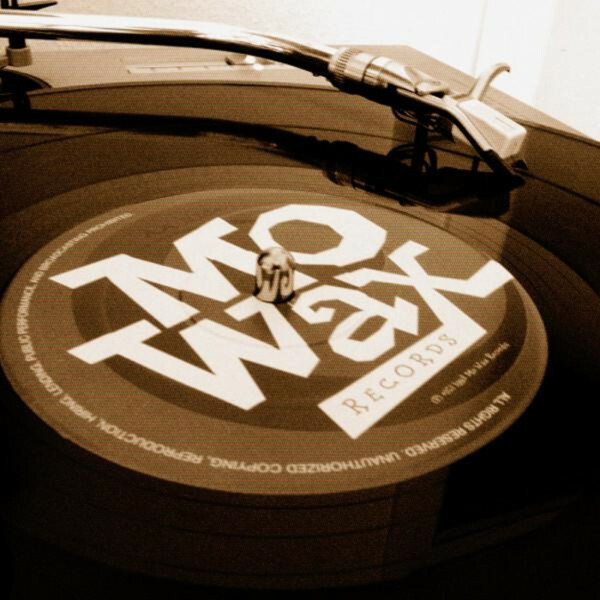 This web page has been online for many years and was very well known in the Mo’ Wax community. It has been taken down in 2005 I think, so it now has its place in the More Wax web archive. To introduce a series of archived web pages, here’s the intro of the Mo’ Wax website as it was in 2000/2001. Go bully a James Lavelle puppet on a heady Hip-Hop loop by Major Force West! Just a quick funny for the day.